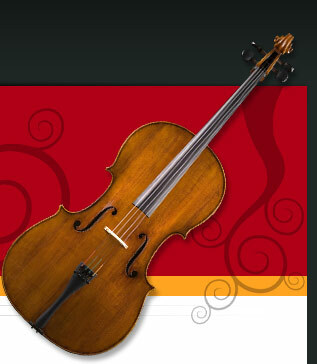 Over at the String Emporium site, we sell premium Bobelock cello cases. 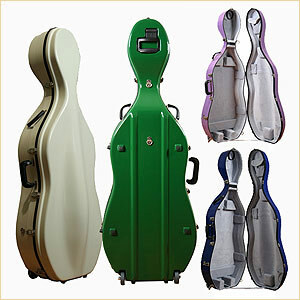 For photos and more details (not to mention our amazing prices), see our cello cases page of at the String Emporium. These have to be directly ordered by phone to insure the preferred color of choice is in stock. 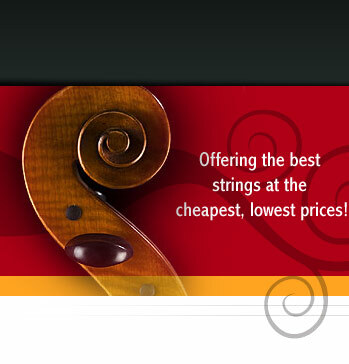 It can be an overwhelming task, when you need to buy a good cello case. Only just a few years ago, there were really only a few cello case manufacturers that made decent cello cases. Nowadays, there is at least 20 brands alone with many models of cases in which to buy. There is the carbon fiber case, 'super-dooper' light weight cello cases that can weigh a mere 5 pounds and made out of a myriad of scientific materials that were first originally designed for a spaceship! String Magazine has always been a good, trusting source for previewing new musical products. Especially when there are so very many choices and price ranges. Last year, they chose the Bobelock #2000 model cello case to be the best buy in America. After selling and seeing so many cello cases throughout the years, the Bobelock case truly deserves all the accolades it has gotten. First, the Bobelock cello cases are made well and sturdy and can take years of hard knocks, scrapes and bangs. They were simply designed so that the busy cellist can quickly put their cello into the case, latch it up, and get on their way. Most of all, they are durable and truly (the reason Strings liked them so much) a super deal compared to the really expensive cello cases that do the same thing and offer the same protection. In fact, it's it's not surprising that so many professionals buy a Bobelock cello case. They go for the most protective case and look to buy a case that will last and not break the bank! With the Bobelock, you get a good trusted maker that has been making these cases for generations, and a great price.